Avere Sangue Blu, "To have Blue blood". 2-way GTX 770 SLI, i7-4770k. 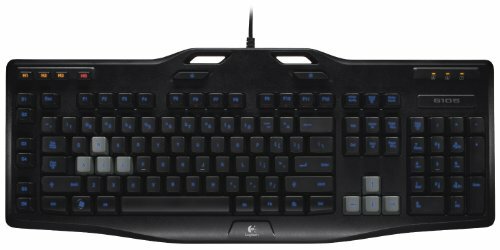 Got myself a Logitech G105 Keyboard, the AZIO is good but i decided to complete the package with a serious keyboard. I also added a picture of the power cables made to look more pretty by twisting them. This was my summer project. I don't have any build pictures because my girlfriend and I built it one afternoon, and I forgot to take them. CPU: I don't plan on overclocking this processor, but I do intend to stress it with intensive video editing and processing tasks. 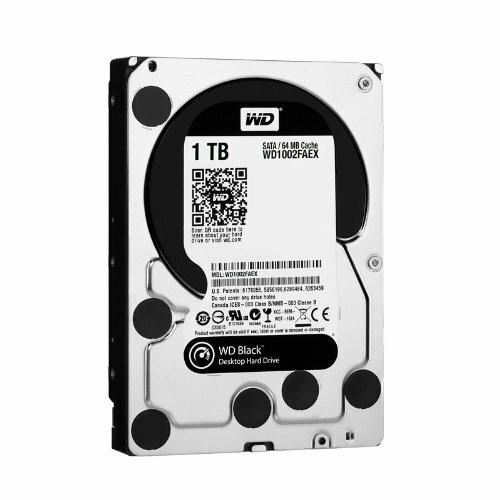 I didn't originally plan on buying an i7, but I saw this ad on craigslist for a brand new, DOA tested i7 for $200 and I couldn't pass that up. 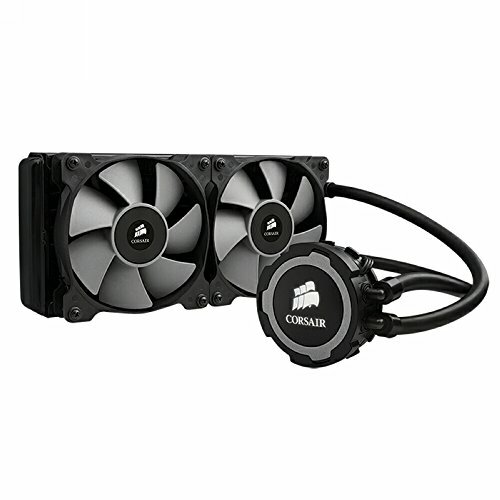 Cooler: Corsair closed loop coolers have always been a favorite of mine. 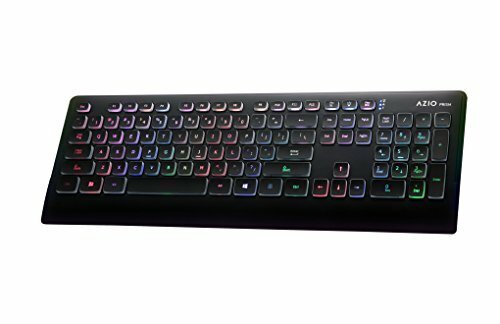 I found this on Newegg on sale, weeks before I ordered anything else. The 63mm total height when assembled is the exact wrong height for the case, and heat sink on the motherboard. I may take a picture, but there is a 1.5mm clearance between the corner of the fan on the cooler, and the corner of the heatsink. This is after I mounted the radiator in alternate vent holes in the top of the case. Only 3 lined up at first, but using some heavy duty clippers, I cut the steel so I could get all but some center screws in. Even with the shoddy paste between the die and IHS of the Haswell processor, Prime95 could only get the cores to about 55C after an hour, while idling at about 27C. Motherboard: This board is hands-down the most beautiful I have ever held. Its a perfect, minimal feature board. POST is achieved in an average of 6 seconds, with the full boot from SSD just over 12. The 10 SATA 6Gb/s ports were a huge seller for me, as well as the super pretty blue heatsinks and ultra black PCB. Memory: I wanted something blue and something Corsair, or G.Skill. QVL for the board showed a few different corsair module under 4GB-1866, and not many G.Skill. Just as luck would have it, the day I went to buy memory, it and the exact GTX 770 model I was looking for went on combo sale on Newegg. XMP loaded for all 4 modules in one shot, immediately optimizing them. 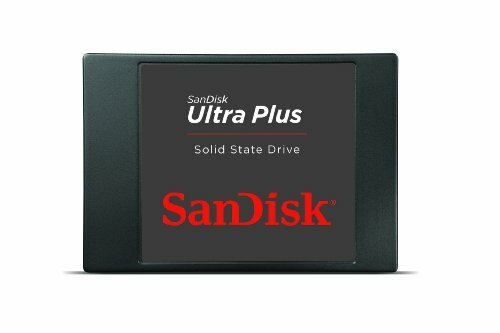 SD Ultra Plus, OS Boot. 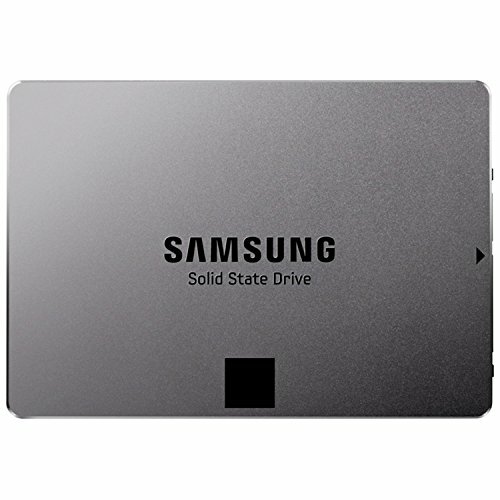 2x Samsung 840 Evo, RAID 0, Games and applications. 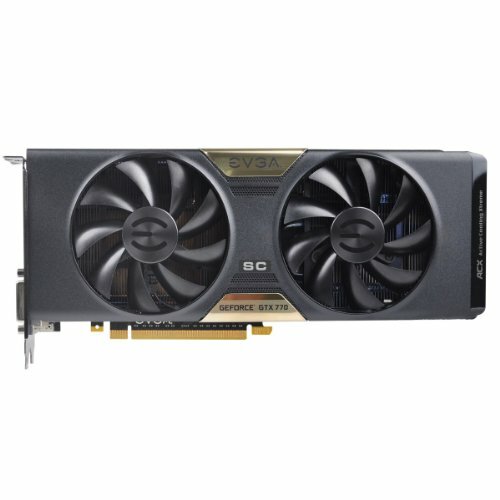 770 SLI: I already had a GTX 770 card from my previous build, which I got for a wicked good deal. Another was in order because I have never done SLI on such high-end cards. Source 530: By far the smallest ATX Full tower I have ever seen. Good airflow, sleek design, side window, and amazing cable management. Not much else you could ask for. PSU: Again, Corsair. Fully modular is the only way to go in a build like this, especially with the totally awesome Corsair cables I planned on. 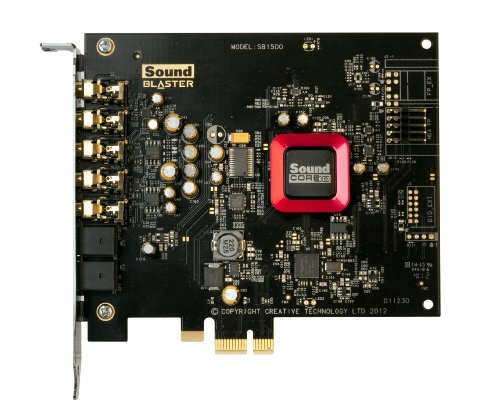 Sound card: Normally I wouldn't buy a sound card, but audio production and editing demanded I get a suitable chip for fast response. Corsair AF120 and SP120: I really don't see what people are complaining about with the noise of these fans, even without headphones on, it sounds like a mild air stream next to me, not even louder than the keystrokes of my keyboard. I highly recommend the Corsair individually sleeved DC Cable Kits, they are super high quality and look amazing. This Machine scored just under 12000 in 3DMark Fire Strike. Anyway, nice build! The components almost seem abit cramped into the case though with all dem fans! Nice build. Now all you need is clear tubing and blue water, then it truly would have blue blood. Really great build. +1 for the case! I have a source 530 and love it! Really cool build. My only question is about the fan mounted on the hard drive cage. It seems to be opposite to the airflow of the rest of the case. I know that you want to push air onto the drives, but you can also pull air over them by flipping the direction of airflow on that fan. Ha that fan was my girlfriends decision :) I was about to do it just like that, but she insisted because it looked prettier. I totally agree, and I'm totally fine with it as long as the drives get a little air. +1 for the blue and black color scheme because got sick of red and black. Another great build :) If only I had the money. 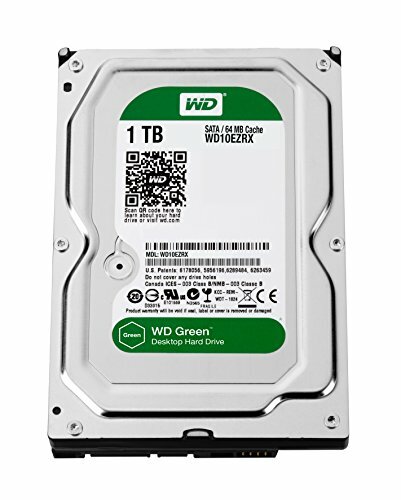 Oh you know I'm not going to make the smart decision and run 2 WD Blues in RAID 0 for cheaper costs and better performance. The ASUS Xonar is probs going to be the better sound card for you since it will still sound great for games and Creative aren't known for using hardware good for music rather than just gaming. 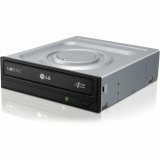 Why are you getting an optical drive? I personally would have chosen the ASUS Maximus VII Ranger when it came out due to it's many features in AI Suite with my favorite being the Fan Xpert. 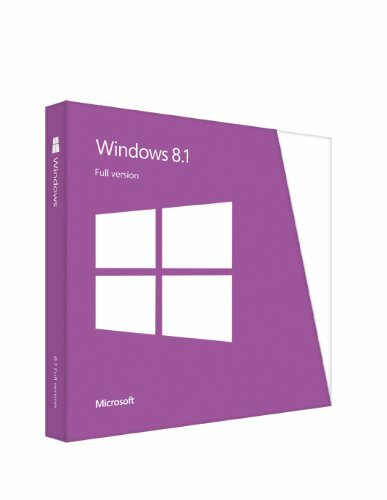 I had read a bunch of articles and threads about how Xonar drivers can be unreliable and are difficult to get under control, especially on windows 8. Now whether or not that be true or not, I really got turned off to the idea of a Xonar. 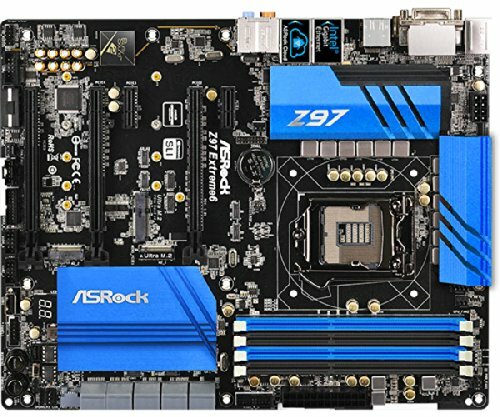 I chose this ASRock board because I wanted blue, and this was by far the prettiest one. Im not really concerned about losing performance or features from one motherboard to the next, I just cant stand the red color scheme that saturates the custom PC markets. Maybe you should just get a seperate AMP/DAC if you want the best audio experiance without many problems. A nice cheap one would be the FiiO E10k. A friend recommended that idea to me, but I don't know much about them. 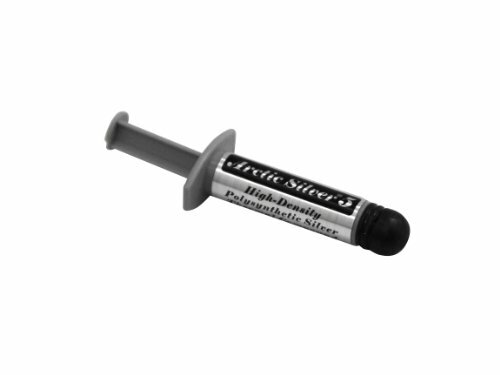 I was looking for something that could render audio and process a mic in effectively. Creative sound cards aren't the best for the price though, they're more geared towards the bass needed in gaming rather than the audio quality for production. Not true, on mine, I use the EQ, and can make it sound great, and bass isn't needed in gaming. Its a tad unfortunate but it doesn't look terrible. Sorry but I'm from Colorado :) Boulder area. very cool. i actuall have the h105. did you have problems with the radiator sitting on the CPU cable? Mine does that, idk if it's bc of the position of the motherboard on the tray or the placement of the CPU plug. It doesn't pinch it, but it kinda worries me. From what I can see in your pictures, it's just a side effect of the position of the radiator and it's dimensions, as well as the design of your case, as it leaves little extra space as can be seen in the photos. Hah kind of ironic considering they're both made from corsair. thanks for the info! Wayy less money for two 770s. Two of them cost about $550-$800 while two 780s or 780Ti cost over a grand. Its fast, cool, and I couldn't be happier. I currently have a single 770 4gb card. Is it worth upgrading and getting a second 770 or should I wait for the 800 series? How many extra fans can the case hold (only comes with 1). Nice build! 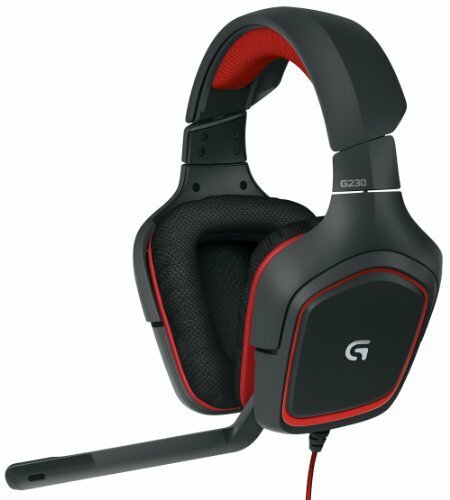 How good are the headphones cause I'm planning to get them. I find that logitech makes good consumer headphones, but if you want some super awesome and amazing headphones, buy them from Audio-Technica. Their $60-$80 range is far superior to any "gaming" brand. Alright Thanks for the reply. Theres a lot of 7s in your part choices (thats a good thing though). Extra 7s == extra lucky. the heatsink on the bottom 770 doesnt look well. I never installed it. I use a wired connection and have it as a backup. 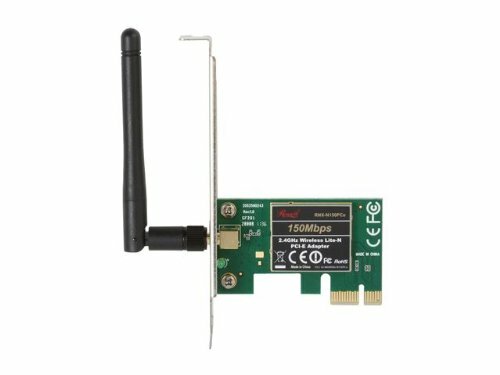 Regardless, 15Mb/s down and a router using 802.11b/g/n wont be throttled by this adapter under 70 feet.